Now this is interesting. To be honest I'd never bothered submitting black and white shots from my Fujifilm S5700 / S700 to Istockphoto or Bigstockphoto, I just assumed the extra noise usually created when converting to b&w would lead to automatic rejections. 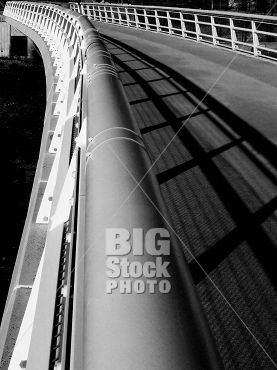 However, this morning I got an email saying that BigStock had accepted a black and white that I had submitted to test the waters. Let's take a look at that one, plus a couple of the rejections. I took this photograph for the "Curves" assignment on the Fujifilm S5700 S700 Flickr User Group, and decided to submit it to BigStockPhoto along with a few other images that I'd done a lot of post-processing on, just to see if they'd get in. I converted the photo in Photoshop, using the Black and White Adjustment Layer, then played with the levels. (I think I used a pass of Noise Ninja first, but I can't quite remember). So why is this so exciting? Well, I should have submitted a b&w version and a colour version of the same image, to see if they'd both get in, and if that is the case then there's double the sales opportunities for most photographs: Just upload the original, and a black and white version! 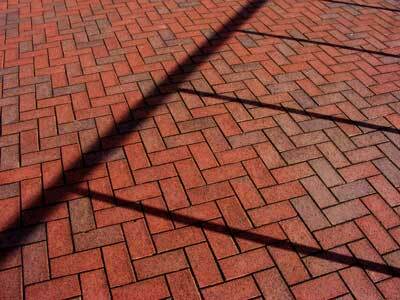 Red Paving Bricks With Railing Shadow. Reason: Snapshot composition: This image is more of a snapshot than a marketable stock image. Overall problems can include poor lighting, poor composition, non-interesting subject matter, etc. 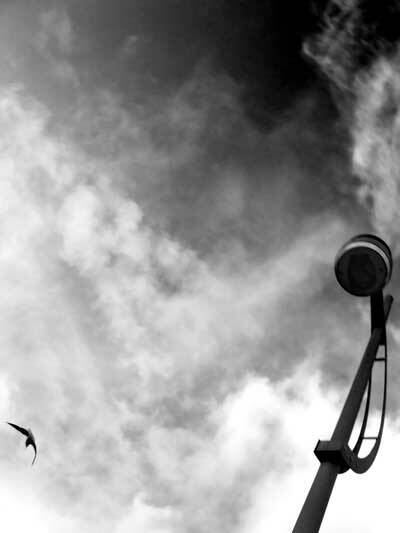 Seagull And Lamppost Abstract. Reason: Low interest subject: Probably little demand/selling potential for this image. Try for more marketable shots. thanks. Some good learning points there, hope it gives you some pointers if, like me, you're dabbling in micro-stock photography. Just wanted to say good luck and thanks for the tips so far. I'm dabbling with this stuff myself and (hopefully) used your referal to bigstockphoto. They've accepted a few and I've a bunch more to uplad so I guess I'll see. Oh, and for reference, I really like the lamppost and seagull shot. Thats brilliant, make sure you keep us informed on how you get on! Well done on your acceptance. 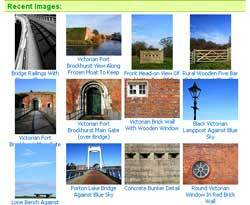 I've been too busy with work recently to upload images to istock or bigstock, but I'll have a go agaiin soon. Good luck with your efforts!